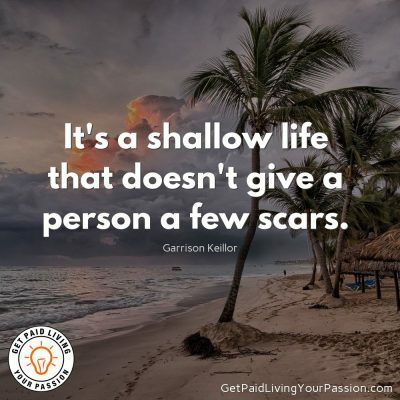 My Top 10 Quotes from Garrison Keillor for your own personal growth and success. 1. Anyone who thinks sitting in church can make you a Christian must also think that sitting in a garage can make you a car. 2. Nothing you do for children is ever wasted. 3. Thank you, dear God, for this good life and forgive us if we do not love it enough. 4. One reads books in order to gain the privilege of living more than one life. People who don’t read are trapped in a mine shaft, even if they think the sun is shining. 5. God writes a lot of comedy… the trouble is, he’s stuck with so many bad actors who don’t know how to play funny. 6. Some luck lies in not getting what you thought you wanted but getting what you have, which once you have it you may be smart enough to see is what you would have wanted had you known. 7. Life is unjust and this is what makes it so beautiful. Every day is a gift. Be brave and take hold of it. 8. Be well, do good work, and keep in touch. 9. Know the quiet place within your heart and touch the rainbow of possibility; be alive to the gentle breeze of communication, and please stop being such a jerk. 10. Beauty isn’t worth thinking about; what’s important is your mind. You don’t want a fifty-dollar haircut on a fifty-cent head.